Nothing will ever be the same again, and this time we mean it! 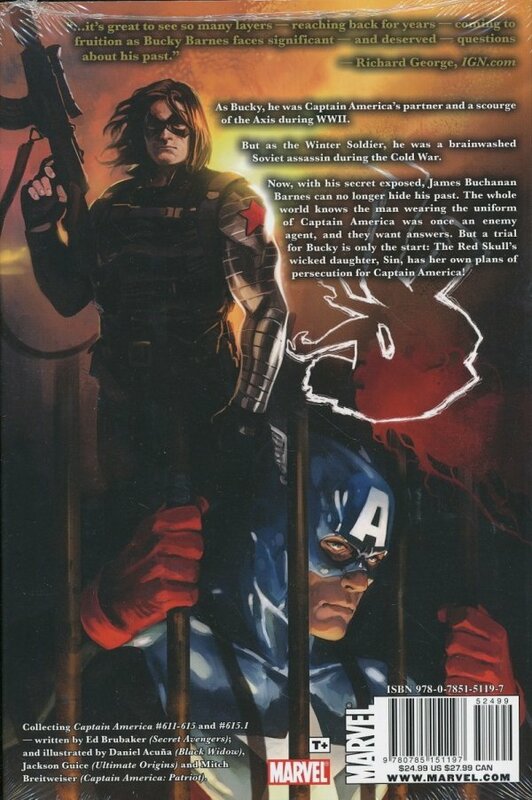 Not even Captain America can escape the sins buried in his past, and Bucky Barnes' future hangs in the balance as evidence of the Winter Soldier's crimes comes to light. And with Bucky's trial distracting our heroes, the new Red Skull plots a terror attack at the heart of America! 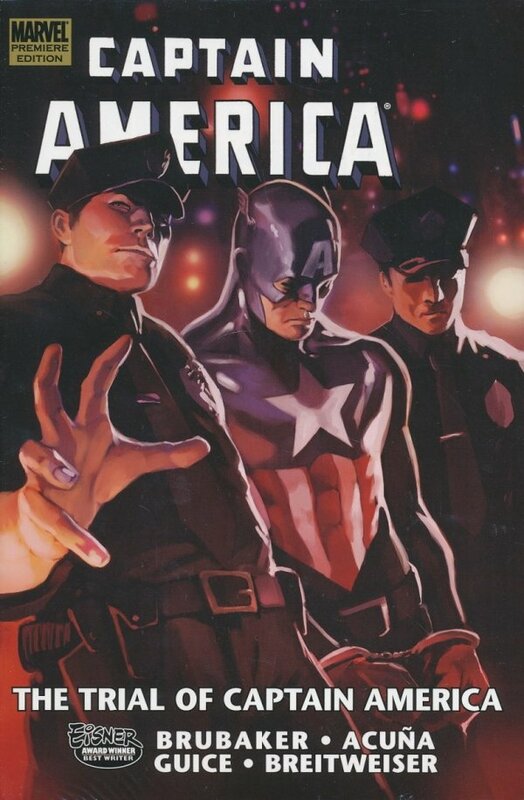 Plus: Steve Rogers emerged from the Super-Soldier Program to become the first Captain America, the Sentinel of Liberty. When he died, Bucky Barnes took up the shield to become a new kind of Captain America. With Barnes on trial, who will wield the legendary weapon? Who will become the new Captain of America? It's the start of a new era for the famed Avenger! Collecting CAPTAIN AMERICA #611-615 and #615.1, and material from CAPTAIN AMERICA 70TH ANNIVERSARY MAGAZINE.